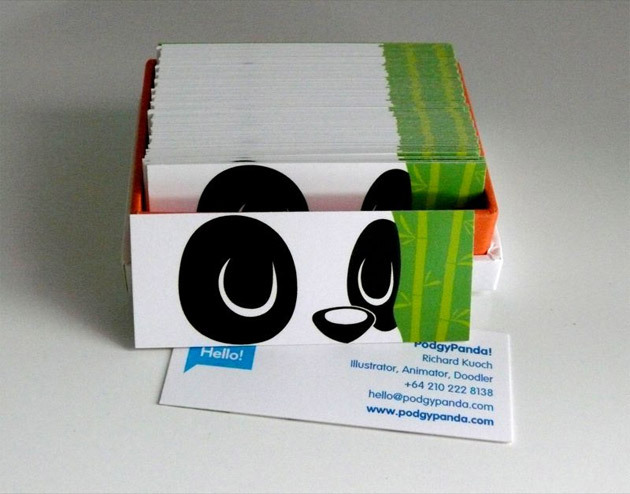 Want to stand out and be noticed at your next conference ? 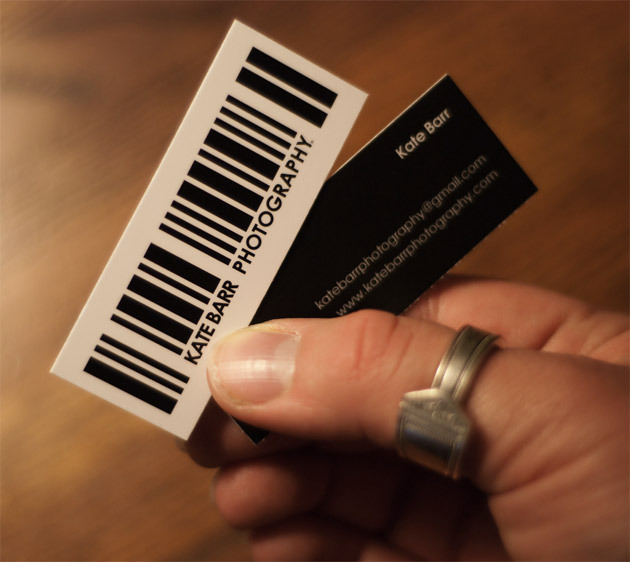 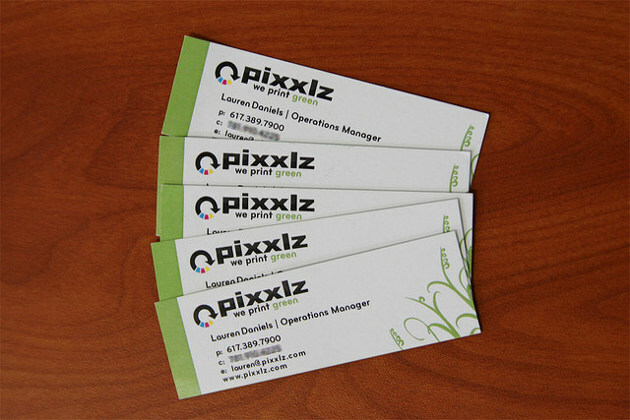 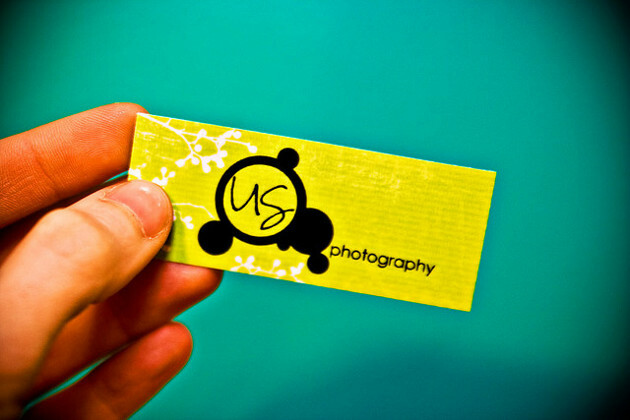 Why Not Use a Mini Business Card ? 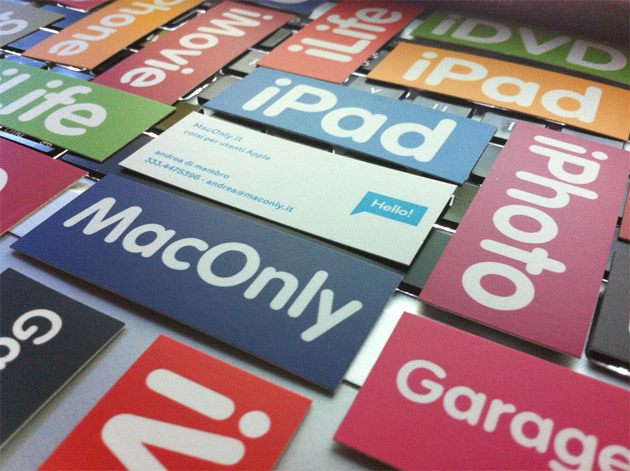 There is an one good argument to use minicards – “mini is beautiful” :). 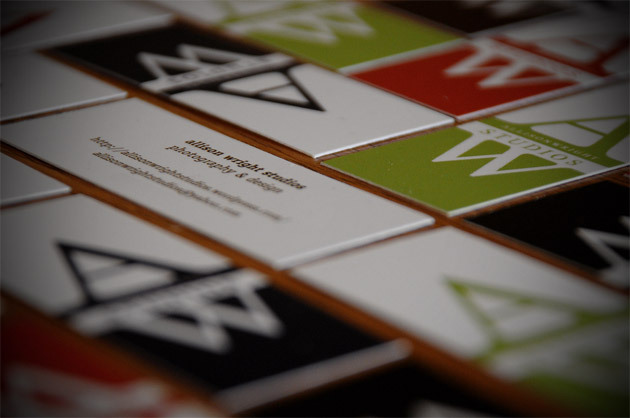 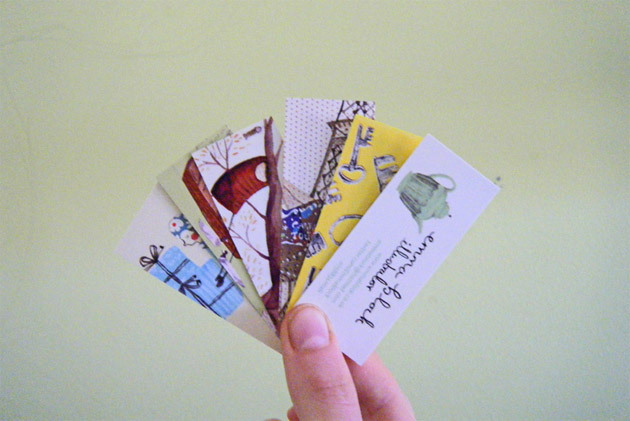 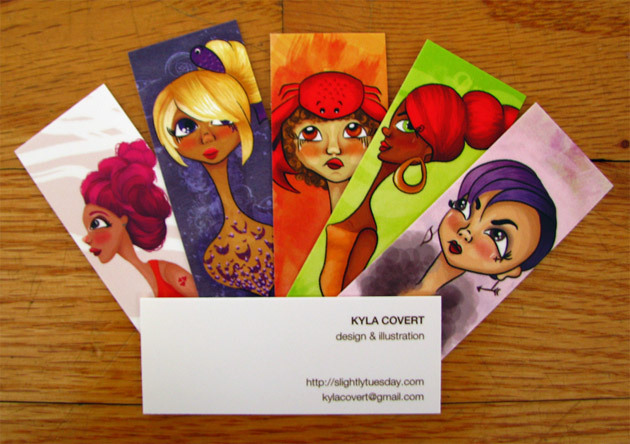 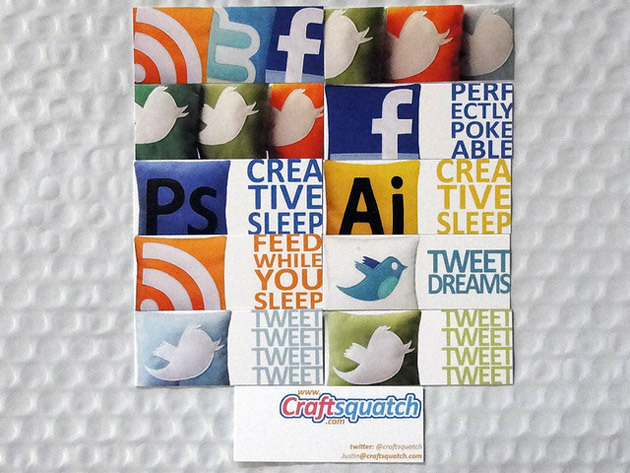 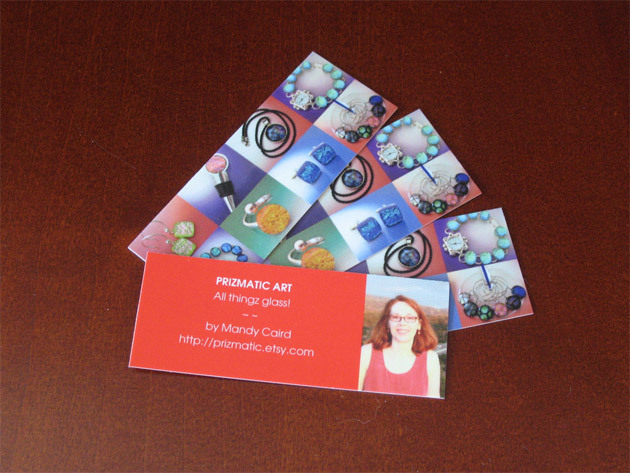 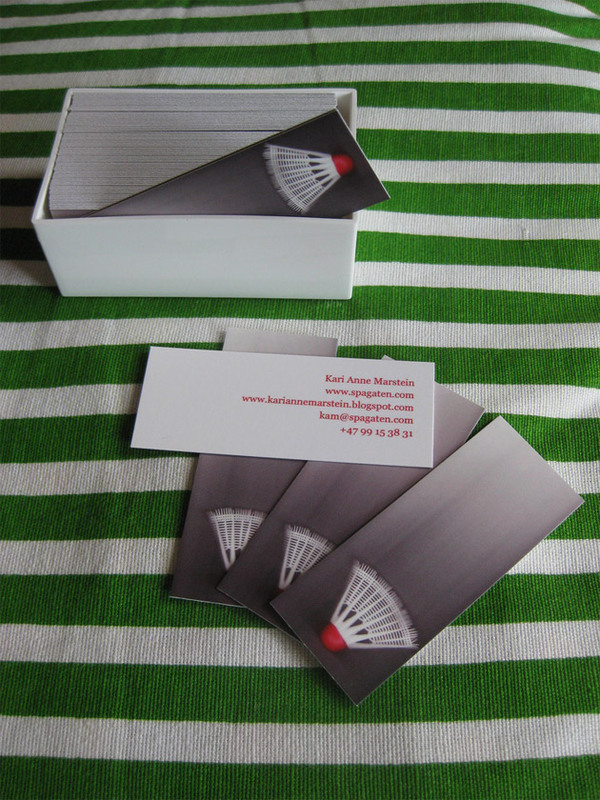 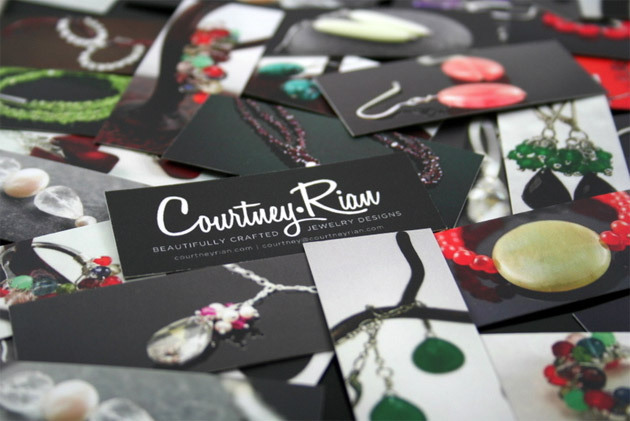 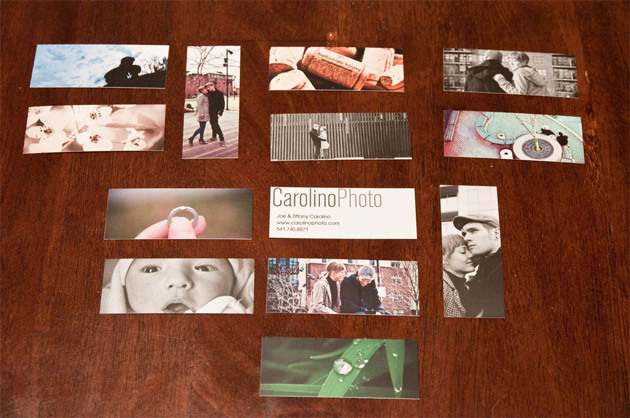 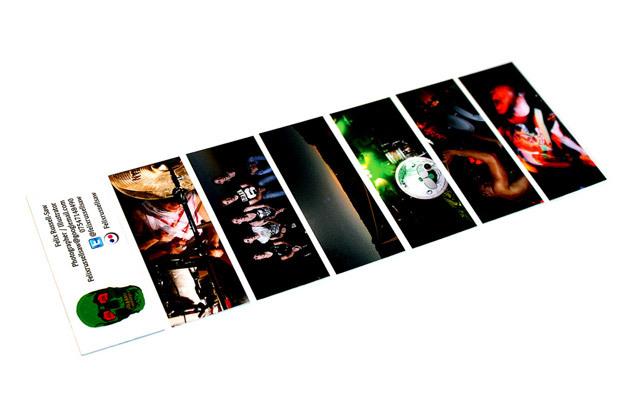 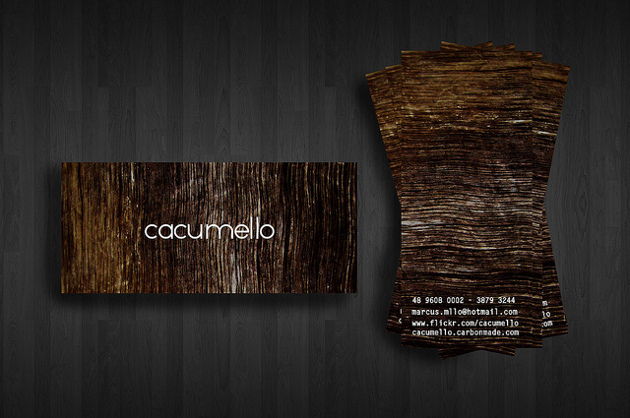 To show you how great these mini business cards are, we listed below 37 designs. 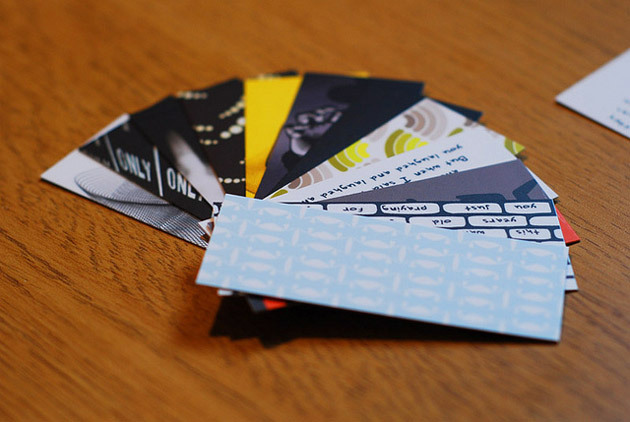 To know more about each design, such as information about the printer and cost of printing a similar minicard, just click on the preview images provided below. 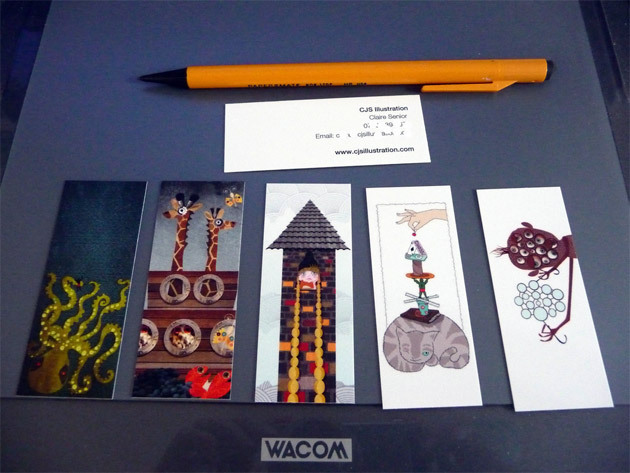 Some of these minicards are really unique !!! 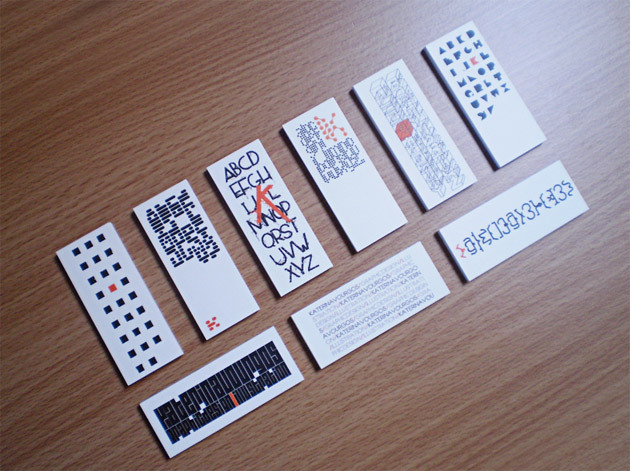 Some great examples here, pretty cool to see the amount of creativity possible on such a small space. 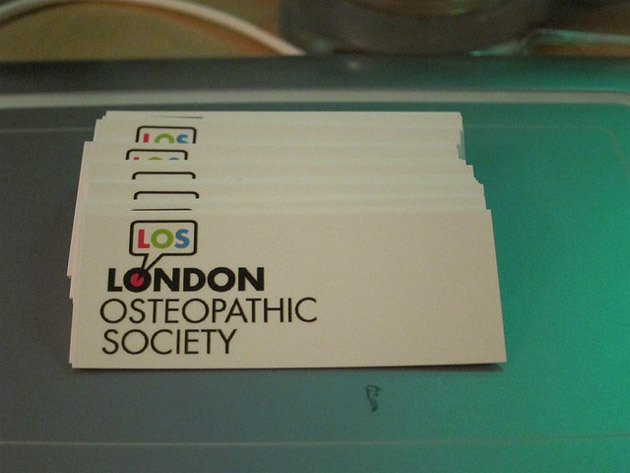 Lovely to see my ones up there! 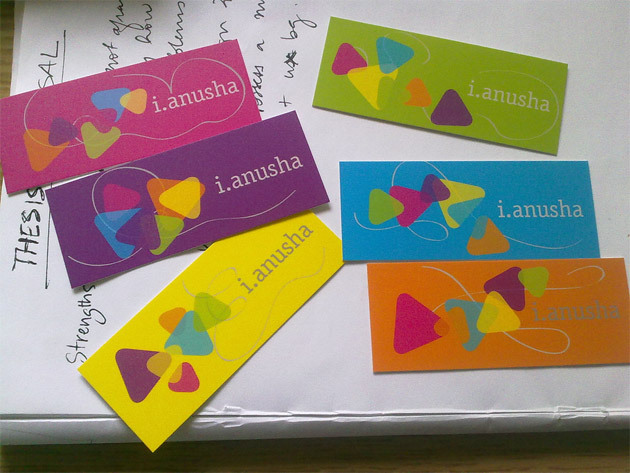 I need to design some more with my new website on though, now I just have hundreds of old ones lying around! 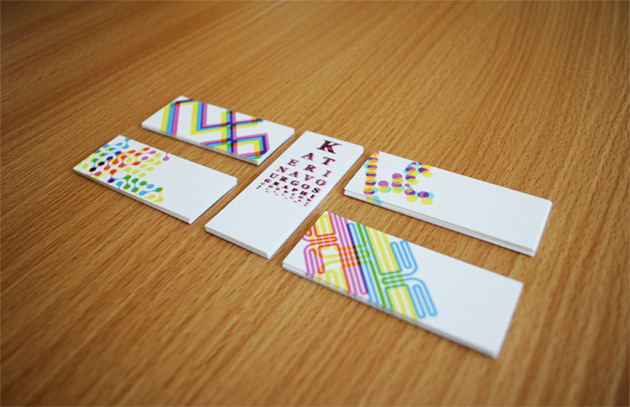 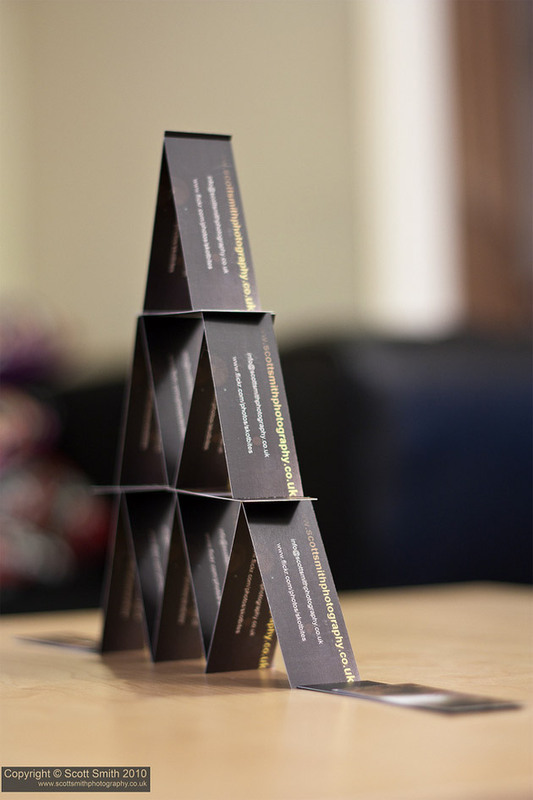 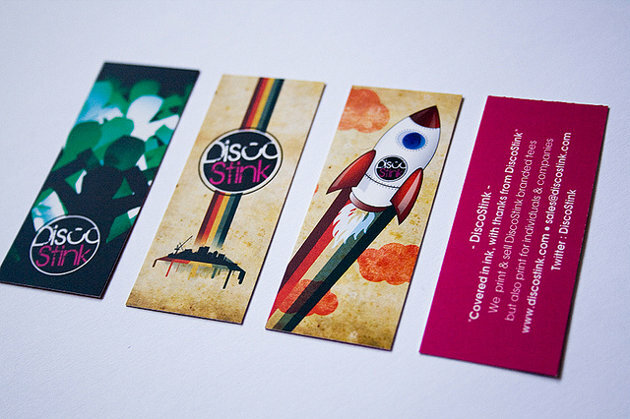 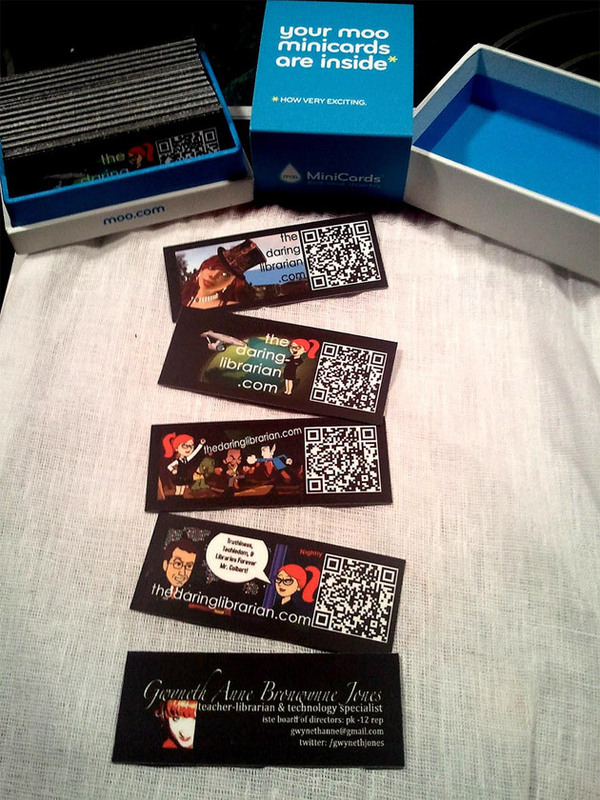 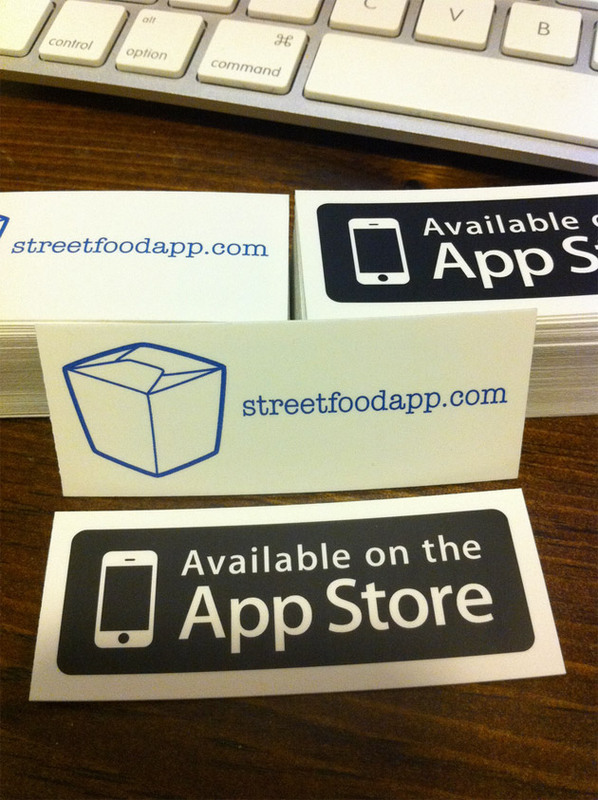 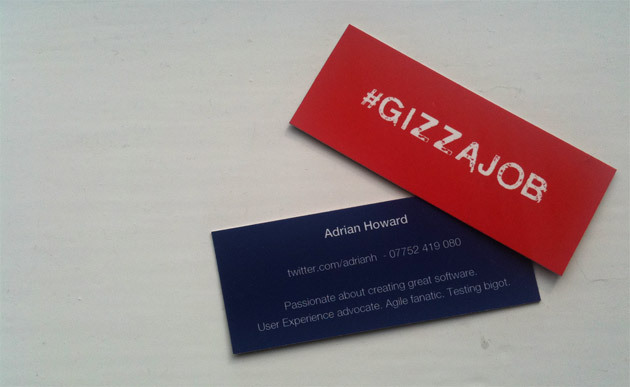 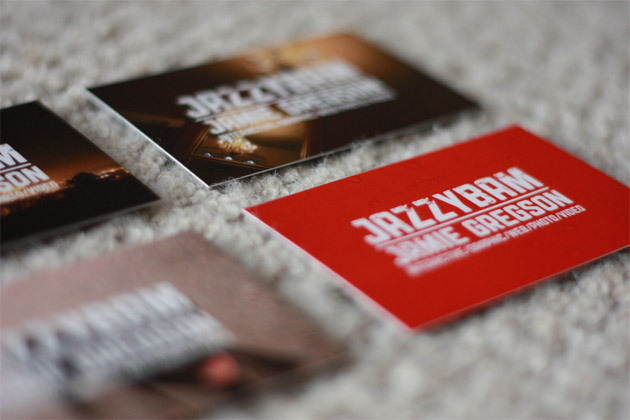 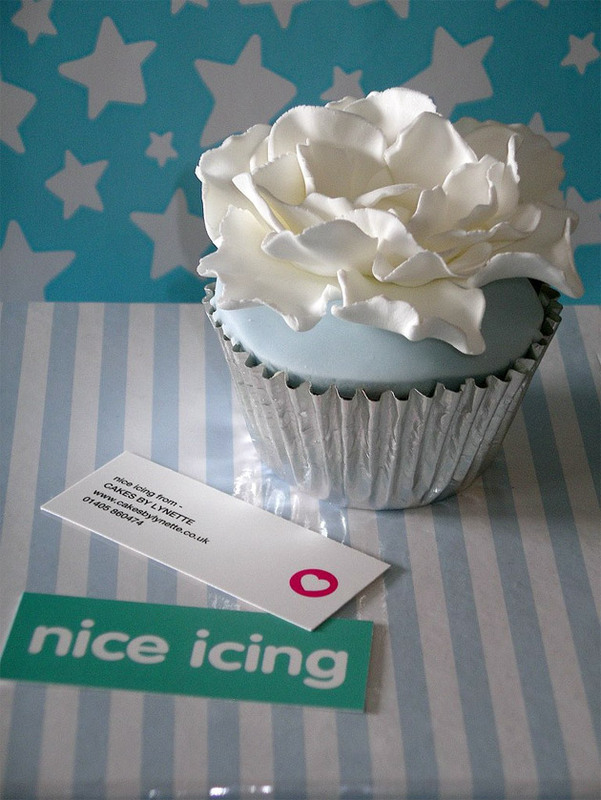 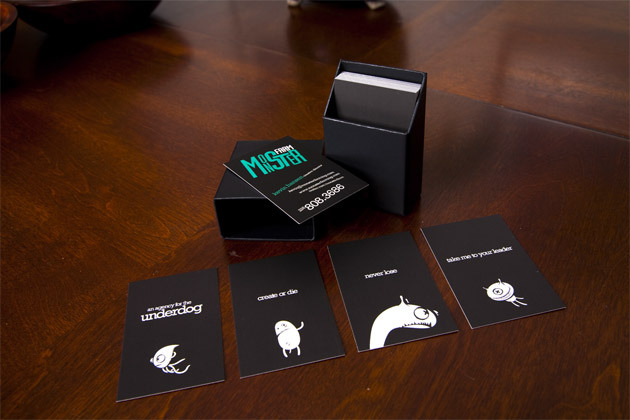 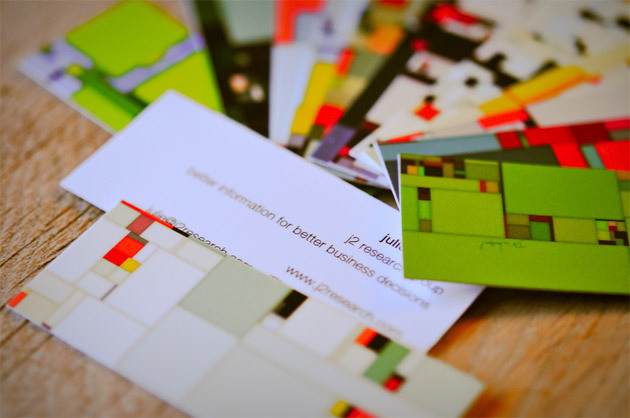 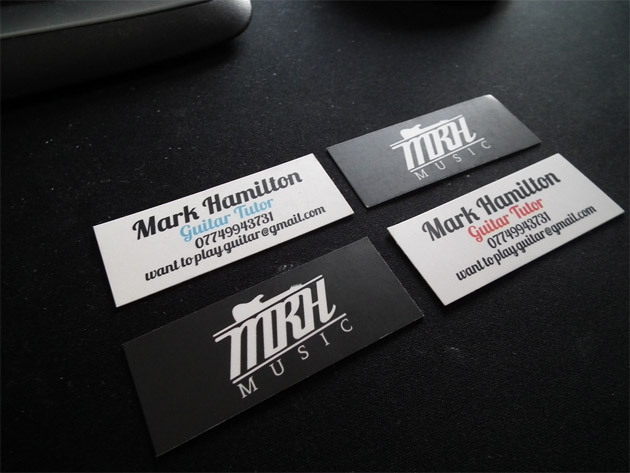 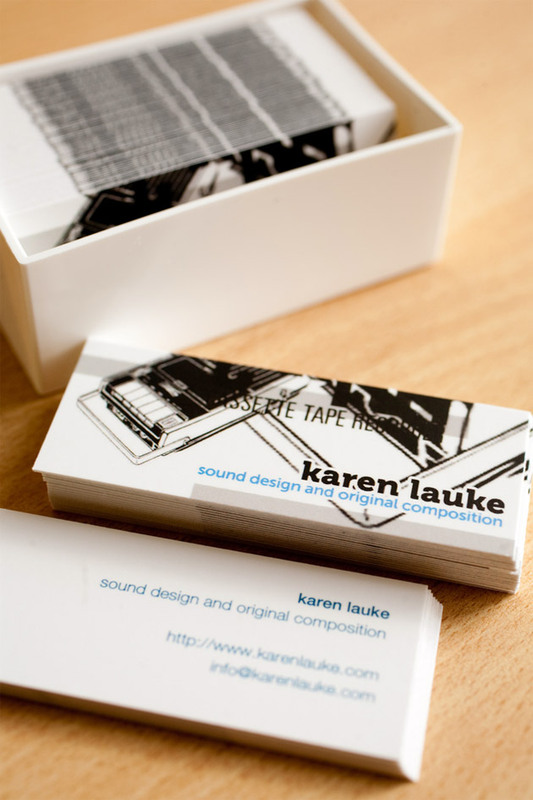 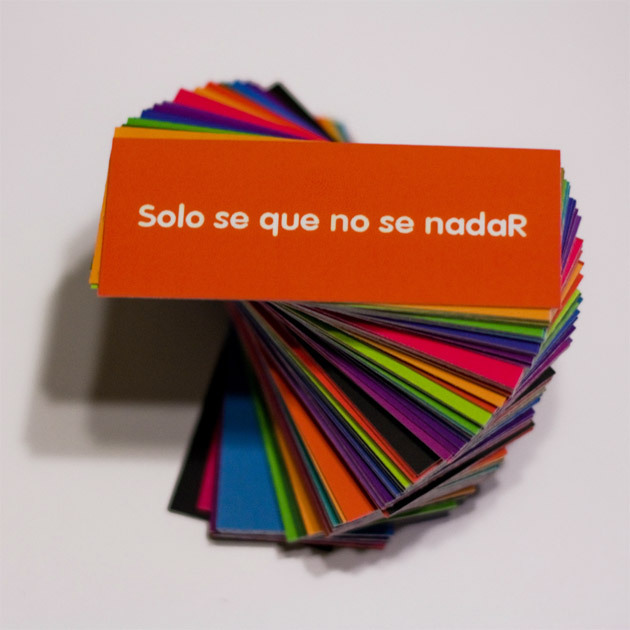 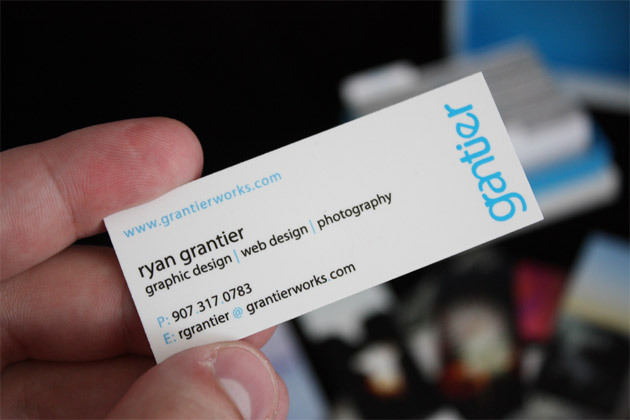 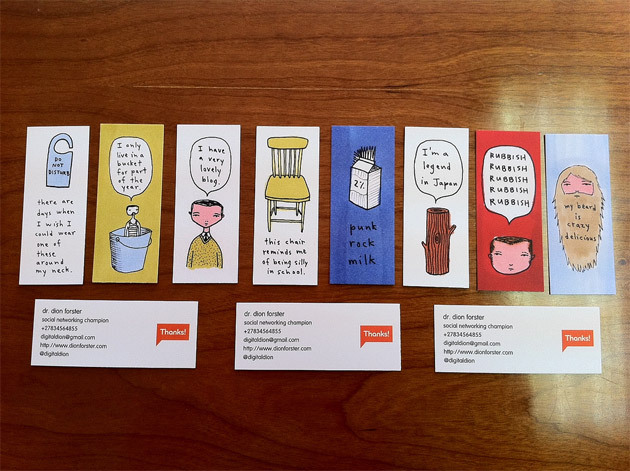 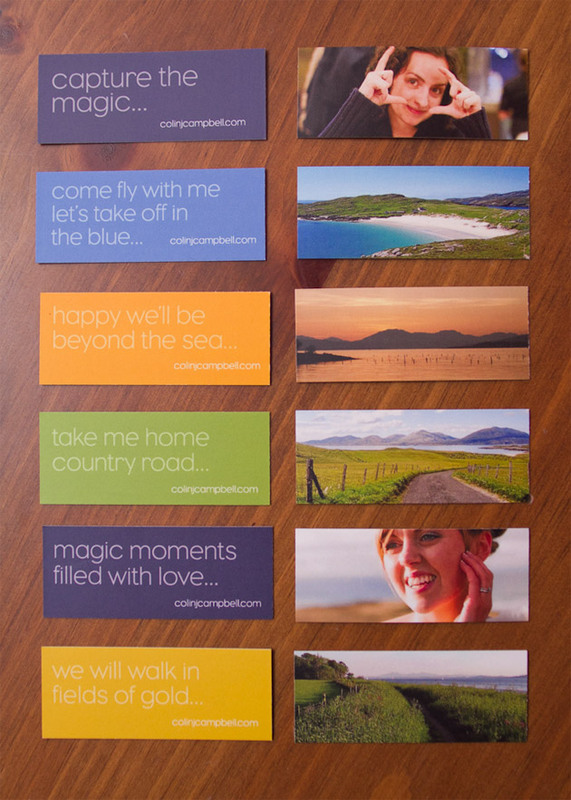 These are awesome, great to see some business cards which really stand out.